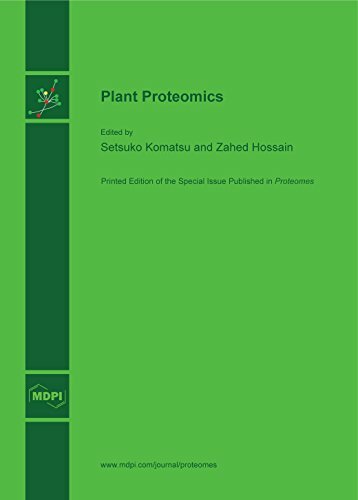 Proteomics, the high-throughput 'omic' technique has validated its role in precise identification and characterization of individual components of plant protein networks. A comprehensive understanding of plant response mechanism is essential to elucidate the key factors affecting plant performance under adverse conditions. This book focuses on the survival mechanisms, adaptations and ecology of the unique Southwest Australian flora. The book provides an ecological perspective on how the flora has evolved complex strategies to ensure species survival. This book is intended for elementary courses in Botany in colleges and universities. In its preparation the aim has been to present the fundamental principles of Botany with emphasis upon the practical application of these principles. This is a superb gardening book from the Arts and Crafts period with lists of plants that are able to be grown in the NY City growing zone. Chapters include: Vines, Roses, Annuals, Garden Furniture, etc. Excellent photo illustrations.